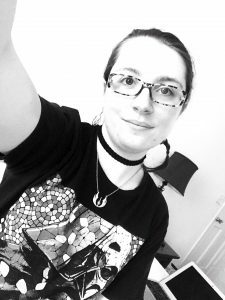 Jewelry is one of my favorite ways to subtly weave my fandoms into my outfit when I am not wearing one of my many graphic ts. Whether its when I am asked to dress professionally as part of a class presentation, or an event I am attending, my Star Wars jewelry pieces are always one of my top picks. Additionally, they are often good conversation starters! 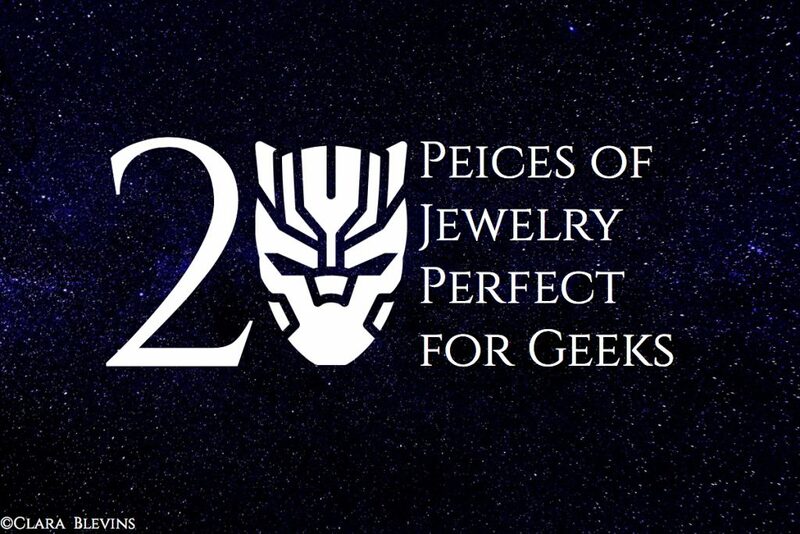 Therefore, I have found 20 pieces of jewelry perfect for geeks who love to wear their fandoms at every occasion. would still buy it again. Rebel Necklace I have this necklace (still haven’t gotten the matching earrings) and it is my main default when I want a silver necklace to wear with an outfit. What is you favorite piece of geek jewelry? Need more ideas? 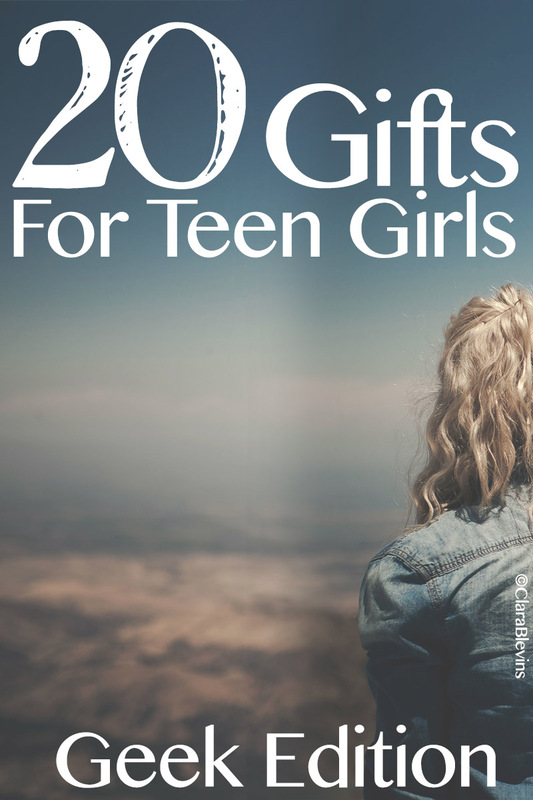 Check out 20 Gift for Teen Girls: Geek Edition!